As you probably heard by now, Microsoft is officially re-branding its mobile devices, specifically its smartphone, to Microsoft Lumia, thereby ended the legendary Nokia brand. 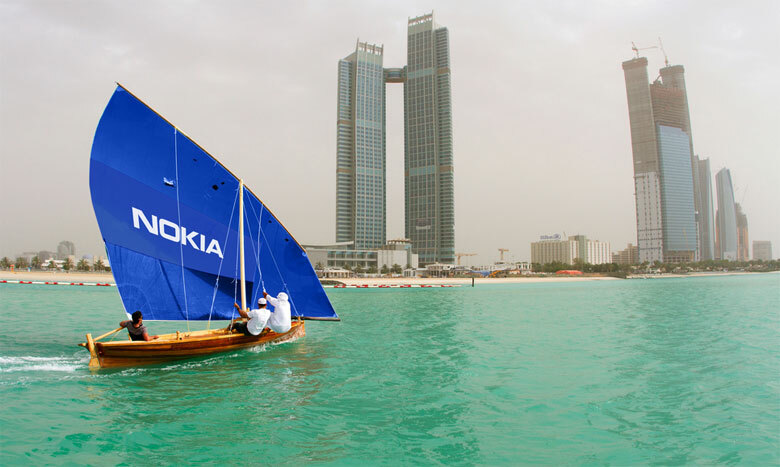 While the company did indeed sell its Mobile and Services Division to Microsoft, Nokia has still existed as a company in Finland. Since the new brand was born, many have been wondering to the possibility of a new handset makes by the remainder of the company!? Sadly, the Nokia’s CEO debunk the possibility. With three others division, including Networks unit, Here mapping division and Technologies business, the company won’t be “looking to a direct consumer return to handsets per se.” Sounds pretty depressing right? After all, Nokia was the brand that dominated the mobile market for 14 years before Android and iOS claim the crown. Well, to light up the mood, the CEO Suri reveal to us that the brand Nokia can, and “will be return to the consumer world.” As of right now, we do not know for sure if what the brand would be connected to? With what Nokia is now still involved with, Here suit might be coming back with the brand, or new technologies, or even an Android launcher, as the company is expected to make profit on the three divisions in a very short time. However, this statement stops all of those who are dreaming of a newKia comes back from the death.